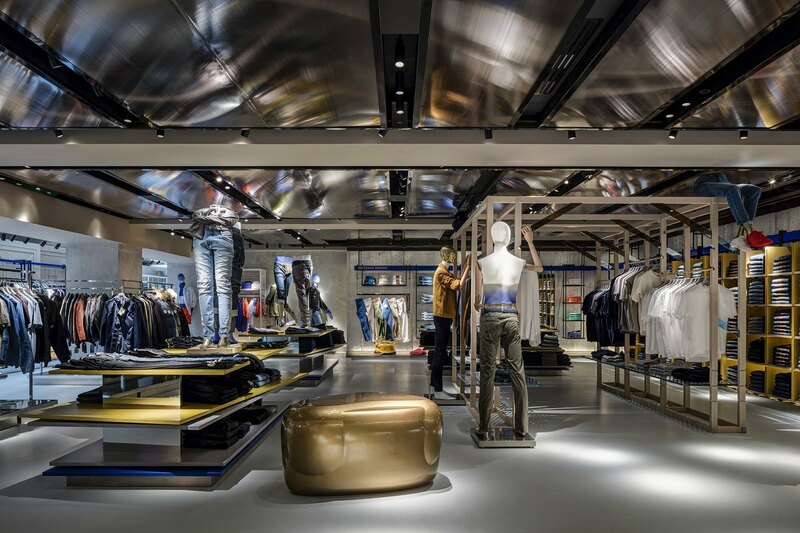 Refurbishment of flagship Harvey Nichols store situated in Knightsbridge, London. J&J worked closely with the design team to install a new sprinkler system across 3 floors of the high end retail, ensuring the sprinkler system was not only brought into line with current standards but that the aesthetics of the installation matched the high end finish of the store. Harvey Nichols is a luxury-brand flagship department store in the heart of London city centre. The store underwent a complete overhaul of existing systems and services. 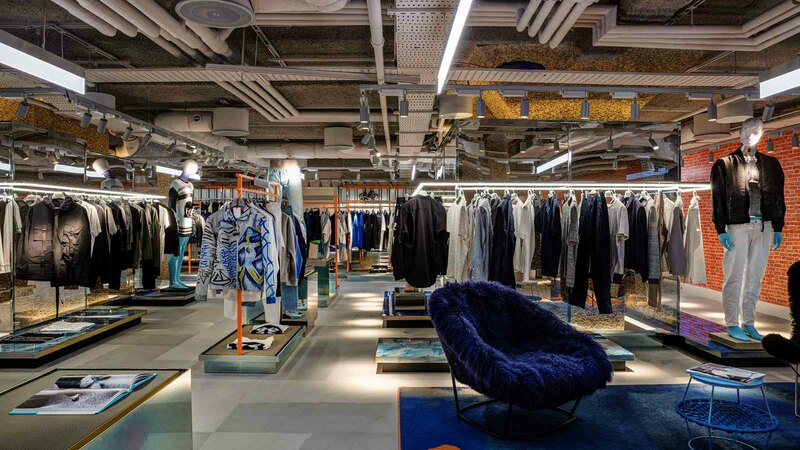 The flagship store of Harvey Nichols situated in Knightsbridge, London, underwent a huge refurbishment between 2015 and 2017. J&J were to work closely with the design team to install a new sprinkler system across three floors of this high-end retail store, ensuring that the sprinkler system was not only brought into line with current standards, but also that the aesthetics of the installation matched the exacting requirements of the store. J&J were also required to facilitate the service and maintenance of the sprinkler system, respond to emergency callouts and carry out alterations when required, causing no disruption to the shopping experience of Harvey Nichols’ customers.